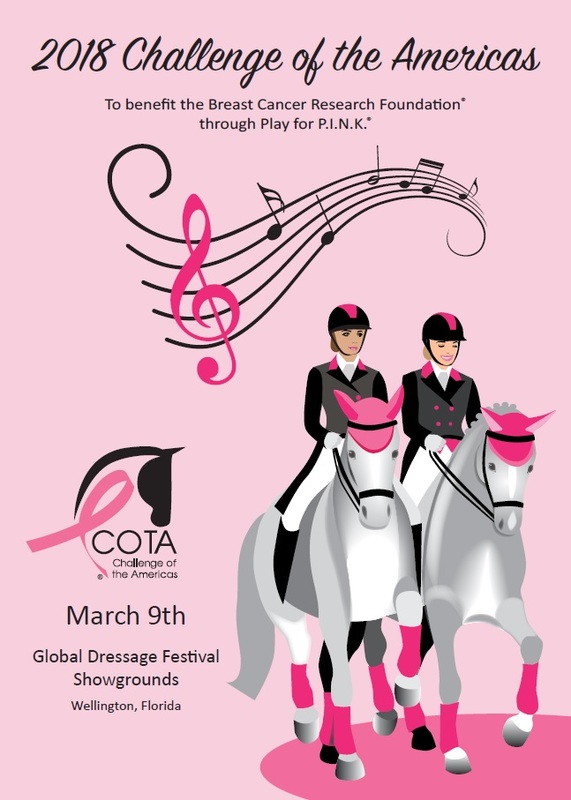 Challenge of the Americas Dressage Event - Play for P.I.N.K. Click DONATE above to make a donation to Play for P.I.N.K. Be sure to enter Challenge of the Americas when asked if your donation should be credited to a specific PFP club/event.